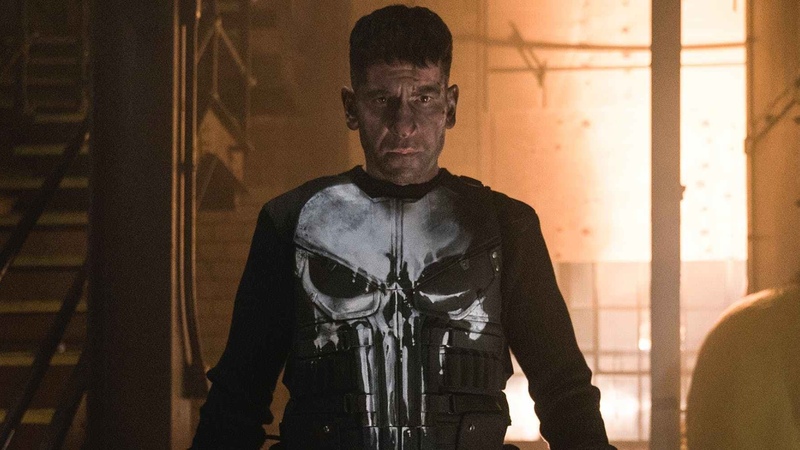 The Punisher's season 2 foe is an alt-right Christian fundamentalist – AiPT! ‘The Punisher’ season 2 drops some time in January. While season 2 of one of the few Marvel/Netflix shows that hasn’t yet been cancelled is set to debut sometime next month, we still don’t know a whole lot about the season’s plot. Now, thanks to a Collider report, we have some information on the vigilante’s next target: an alt-right Christian fundamentalist named John Pilgrim. With racially and religiously-charged hate crimes and violent extremism on the rise in the United States, a psychotic Christian fundamentalist is a poignant character for the show to tackle. We’ll see how it plays out on Netflix, some time in January 2019.